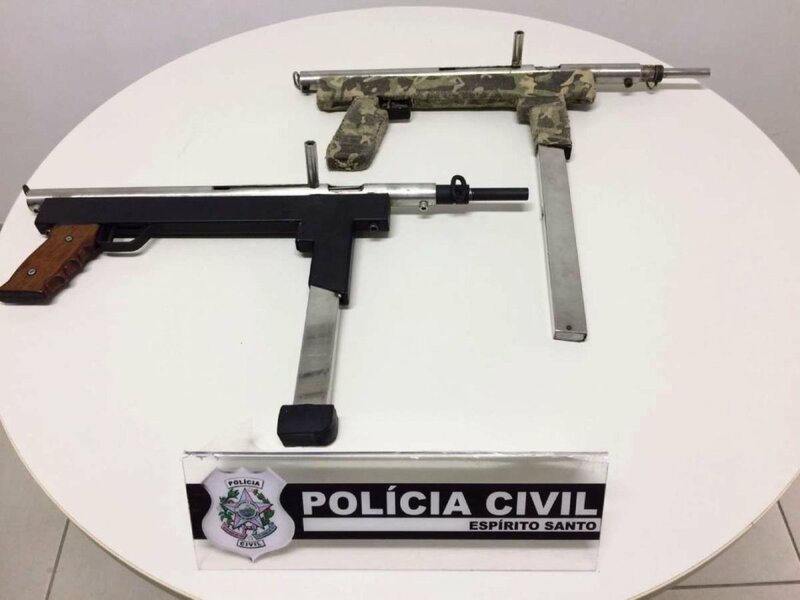 A crude homemade submachine gun seized last year in Minas Gerais with a plastic lower receiver typical of the current trend in these. 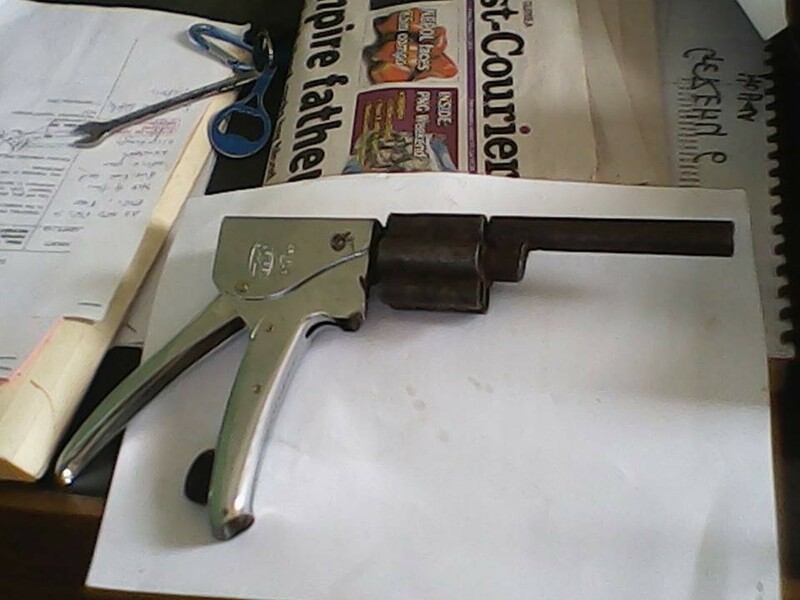 Both likely originate from the same maker. 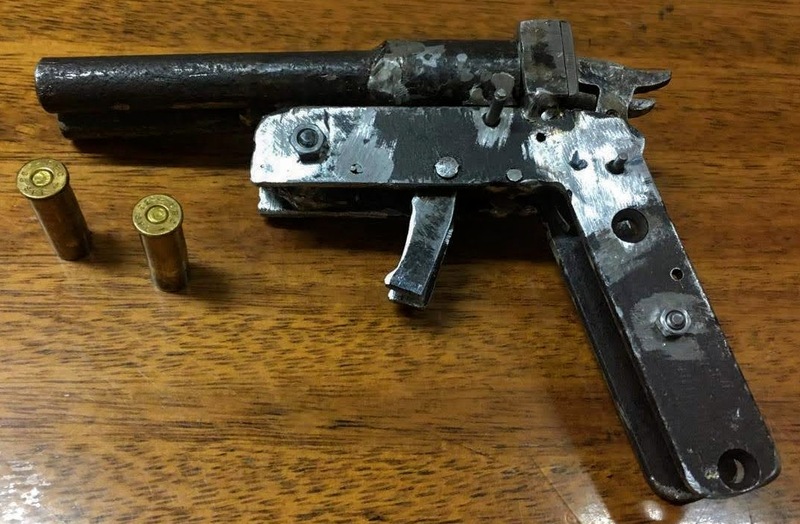 This entry was posted in Submachine guns and tagged Brazil, homemade guns, homemade SMG, homemade submachine gun, homemade submachine guns on March 29, 2019 by ImproGuns. 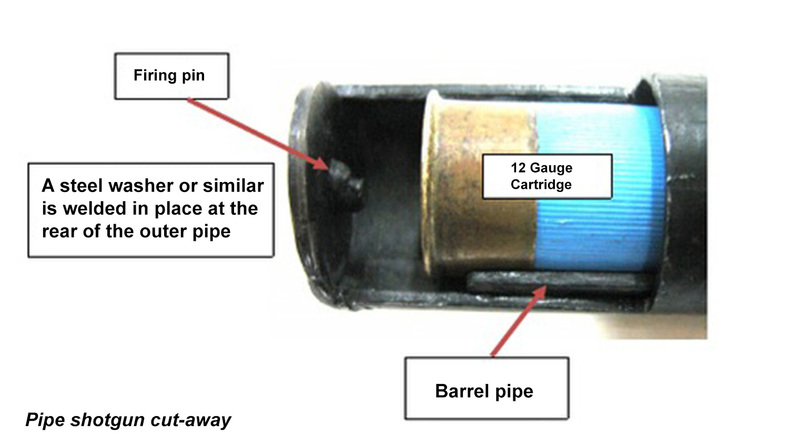 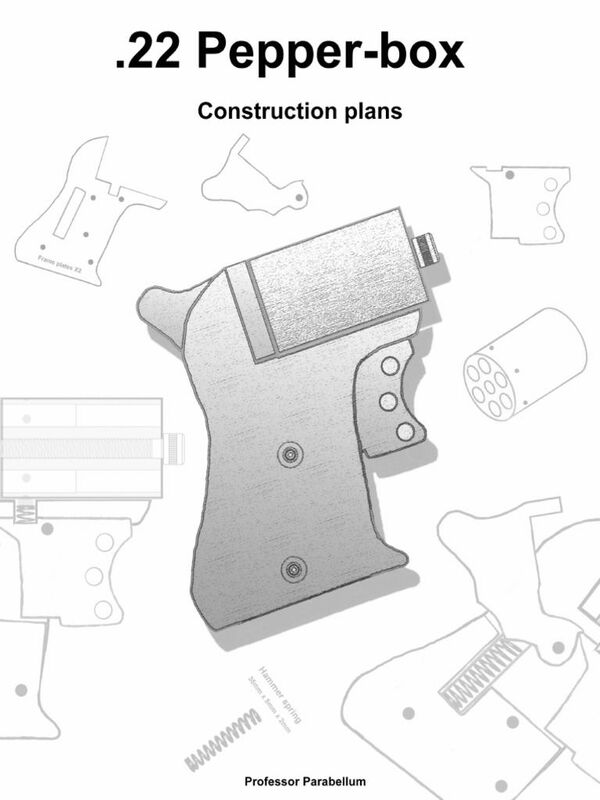 This entry was posted in Single-shot pistols, Zip guns and improvised firearms and tagged Brazil, crime, DIY, firearms, gun control, guns, homemade guns, homemade pistols, homemade weapons, illegal firearms on March 17, 2019 by ImproGuns. 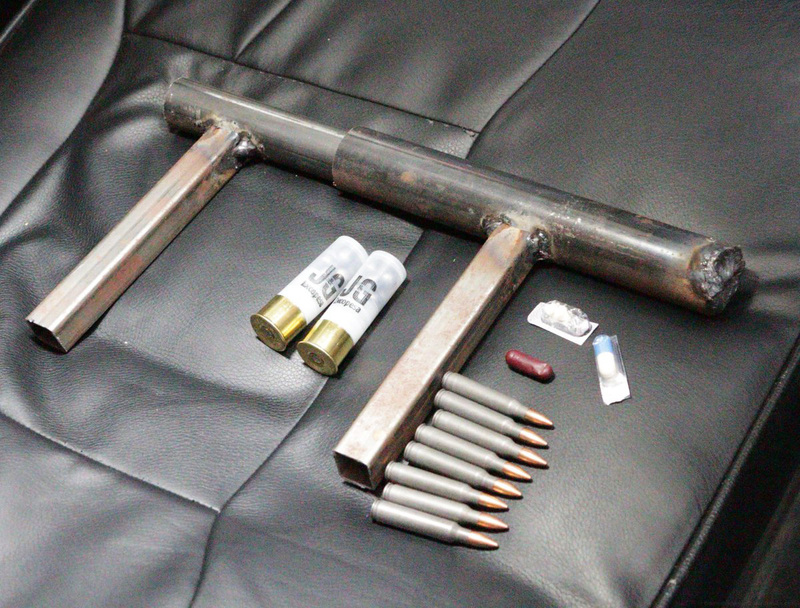 Police in Edmonton, Alberta seized a number of homemade and modified firearms from a property in St. Albert, among them a homemade derringer, MAC-10 submachine gun and revolving pepperbox appearing to be from the Practical Scrap Metal Small Arms series alongside a STEN and modified SKS rifle. 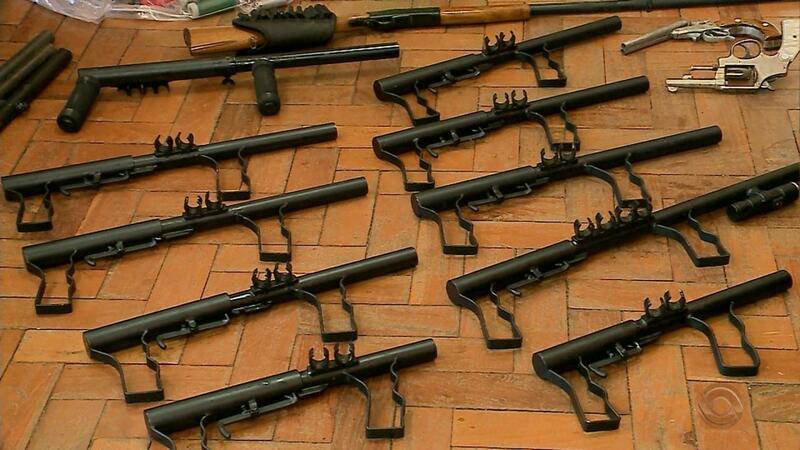 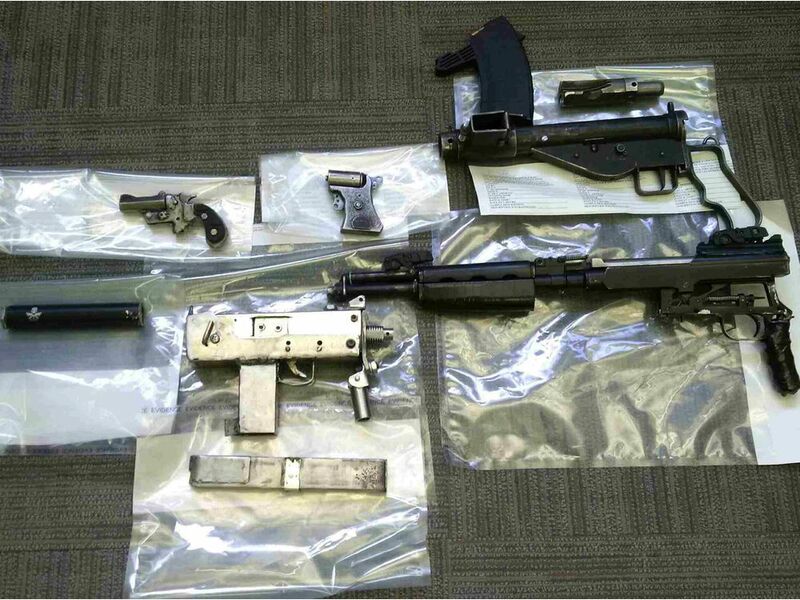 Two men were arrested as part of an investigation into illegal firearm manufacturing. 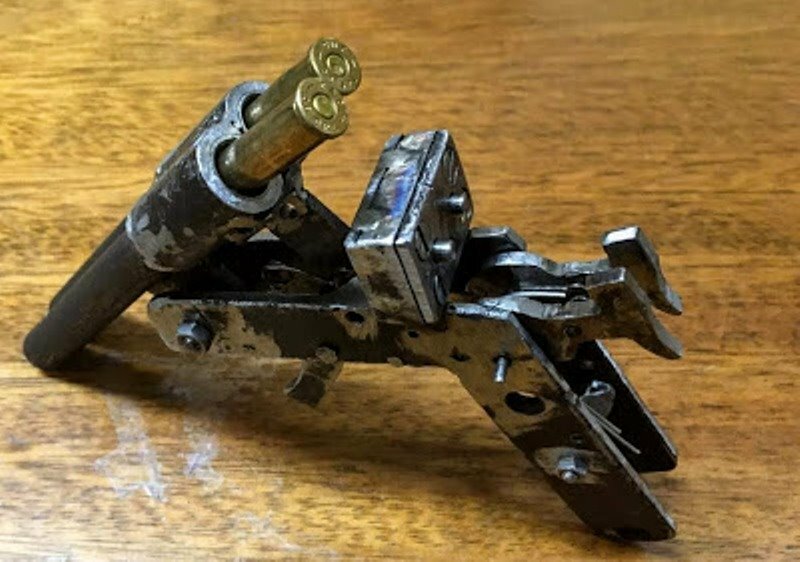 This entry was posted in Revolvers, Submachine guns, Zip guns and improvised firearms and tagged DIY, firearms, Ghost Gun, Ghost Guns, gun control, homebuilt guns, homemade guns, Homemade guns in Canada, homemade revolver, homemade SMG, homemade submachine gun, homemade submachine guns, homemade weapons, illegal firearms, Not 3D printed, Practical Scrap Metal Small Arms, Professor Parabellum on March 10, 2019 by ImproGuns.